Sign permits are no different. The acquisition of the necessary permits can be some of the most challenging aspects of a sign project and requires thorough preparation, attention to detail and a working knowledge of the sign codes involved. Our company has many years of experience in this process. 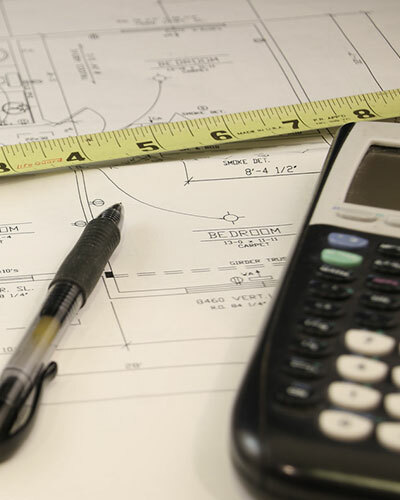 Our committed staff promises customer satisfaction from assisting on variances, permits and local codes to coordinating your project from start to finish. We provide personal consultation for your individual project to ensure your every need is accommodated.